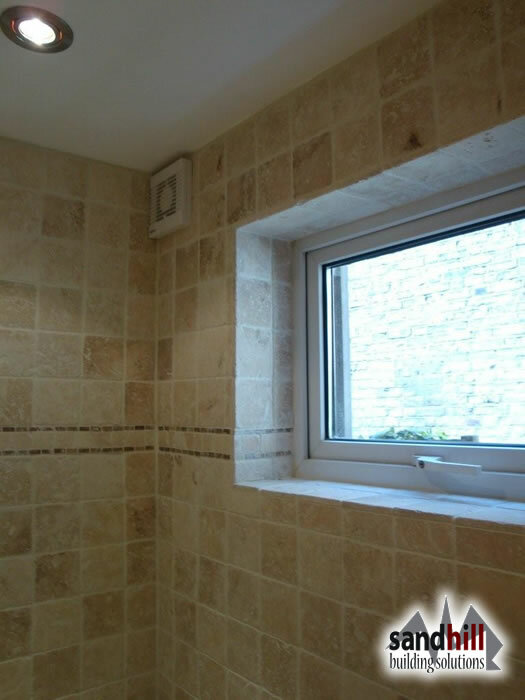 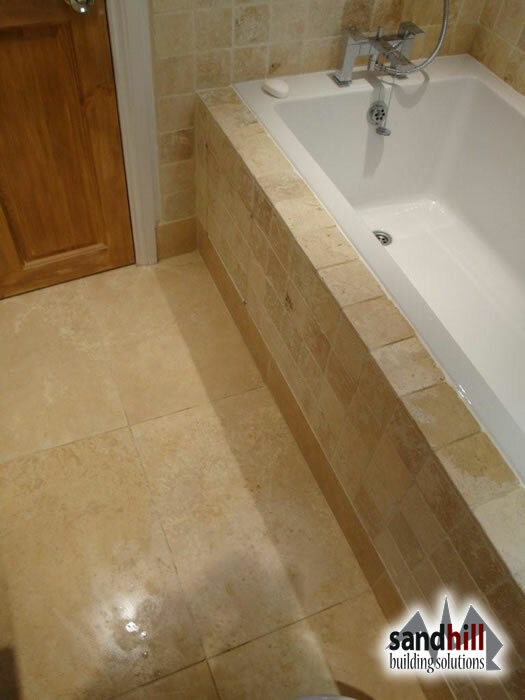 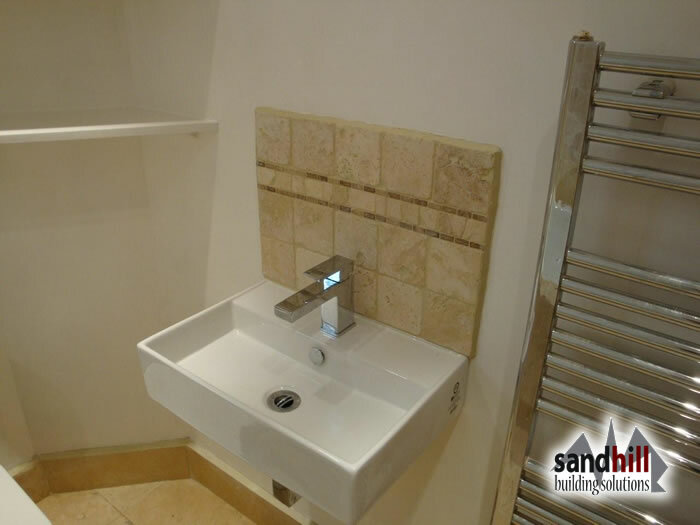 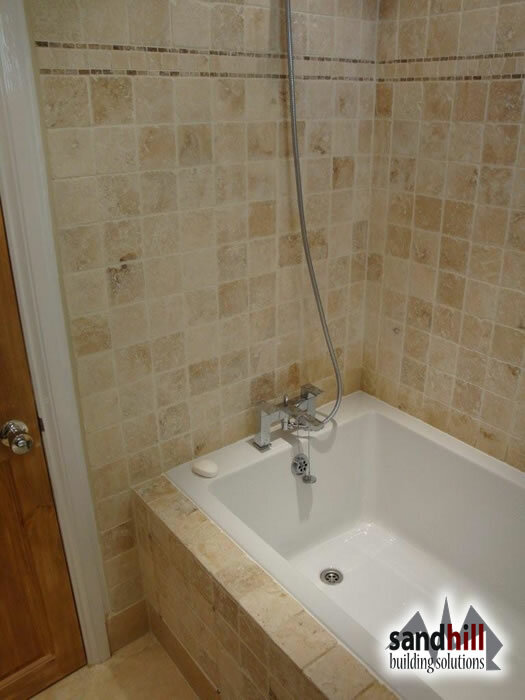 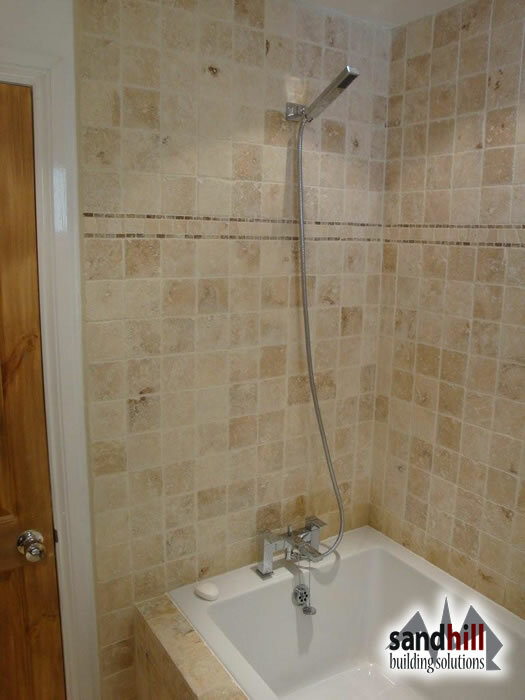 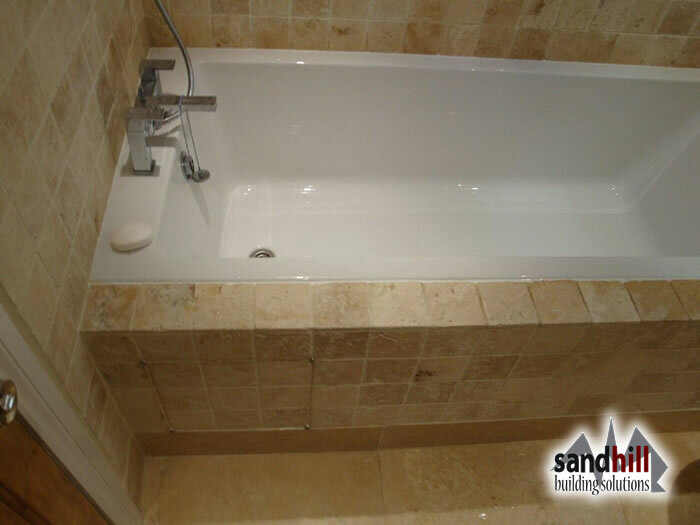 Complete bathroom refurbishment - installing bath, shower, WC and sink - tiling and general bathroom decoration work. 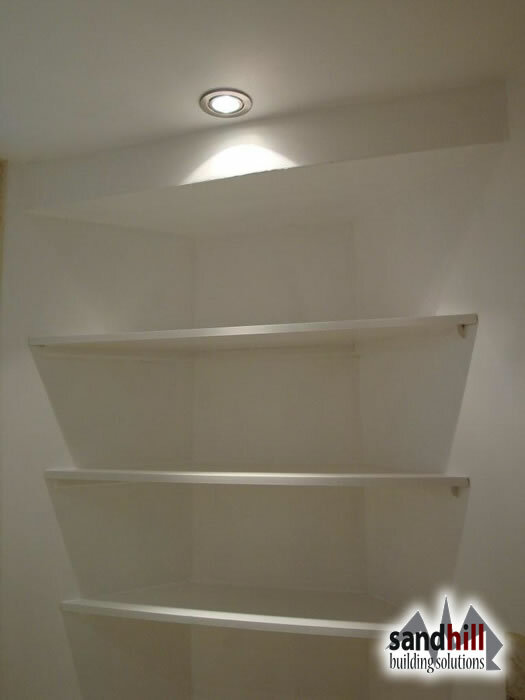 Work finished in 2010. 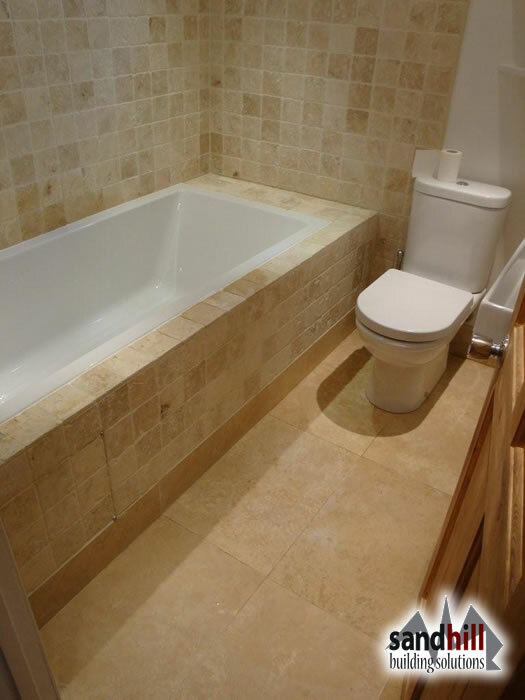 For free bathroom installation quotes or builders in Putney and London SW15 - please leave us your contact details by completing the free quotation form on the left hand side and we will get back to you with competitive quote.